U.a. 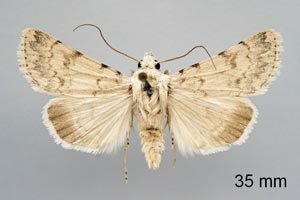 nach der Fauna Europaea (Fauna Europaea Web Service. Last update 22 December 2009. Version 2.1. Available online at http://fauna.naturkundemuseum-berlin.de) Vorkommen im Osten des europäischen Russlands. 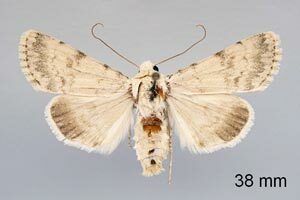 Erstbeschreibung: NUPPONEN, K. & M. FIBIGER (2002): Contribution to the knowledge of the fauna of Bombyces, Sphinges and Noctuidae of the Southern Ural Mountains, with description of a new Dichagyris (Lepidoptera: Lasiocampidae, Endromidae, Saturniidae, Sphingidae, Notodontidae, Noctuidae, Pantheidae, Lymantriidae, Nolidae, Arctiidae).  Phegea 30 (4): 121-185 [PDF auf phegea.org].